This is a one of a kind high yield coffee concentrate product. Can be used for cold brew iced coffee or a steamy cup of hot coffee. It only takes 1 teaspoon (5ml) to make a cup of delicious hot or iced coffee. 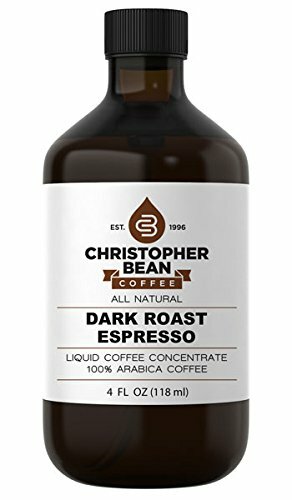 If you have any questions about this product by Christopher Bean Coffee, contact us by completing and submitting the form below. If you are looking for a specif part number, please include it with your message.